Meet the TorqStorm crew on the Long Haul. 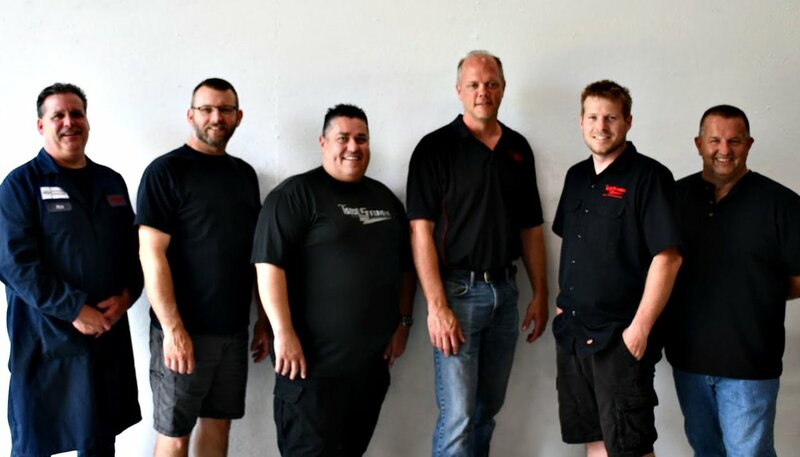 TorqStorm co-founders Scott Oshinski (third from right) and Chris Brooker (far right), together with their factory crew, have committed to the Long Haul option of this year’s Hot Rod Power Tour, Saturday 9 June to Friday 15. Leaving their native Michigan on Thursday morning, they’ll roam 500 miles southward through Indiana to Bowling Green on the southern Kentucky border for Friday check-in. Chris Brooker will drive the TorqStorm Cuda accompanied by his long-suffering navigator Rick Lewis! 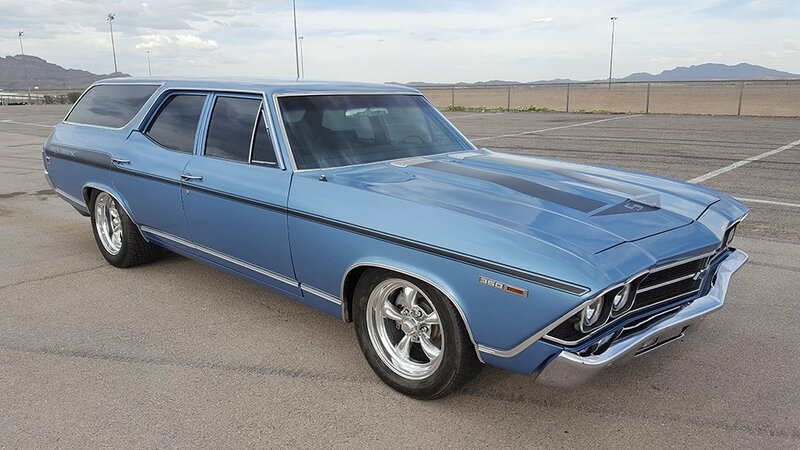 Scott Oshinski is taking the Twin TorqStorm-powered ‘69 Chevelle wagon, known as the TorqWagon, with Jeff “The Chef” Applehof, who’s charged with keeping the team nourished. 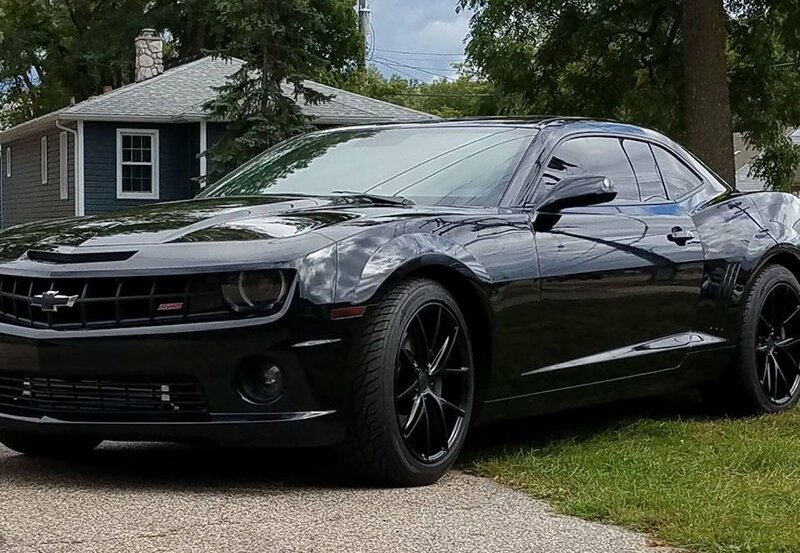 Jeff Neibarger will tour in his TorqStorm-powered 2011 Camaro SS, providing social media updates along the way. Mickey Davis is taking his 2002 Chevrolet Silverado, using TorqStorm power to transport the extra necessities. 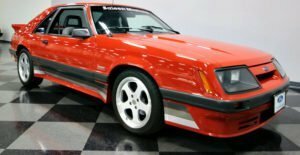 Last but not least of the factory crew is Chris Beardsley, who will be driving his ‘86 Saleen Mustang, now on its 4th long haul but first time as the TorqStang. As always, the knowledgeable Beardsley will be driving and fielding TorqStorm calls from the road. Also participating in the TorqStorm group of Long Haulers are three close friends and customers, Wild Wes, Jay Mielke and Todd Mitchell. Wes is bringing his twin TorqStorm Wildcat Cougar and Jay is driving his twin TorqStorm ‘71 Camaro while Todd will campaign his 2007 Dodge Charger. 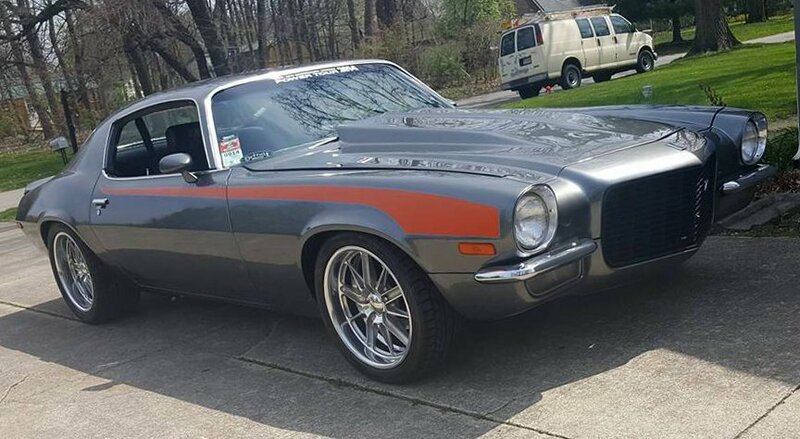 Active since 1994, this year’s highly anticipated Hot Rod Power Tour is expected to attract over 6,000 vehicles and 100,000-plus spectators, making it the largest traveling car-show in the world. A seven-day, seven-city journey, gearheads can join in at any point along the way; the exclusive Long Haul Gang defines those who take the entire Power Tour route along with the HOT ROD staff. 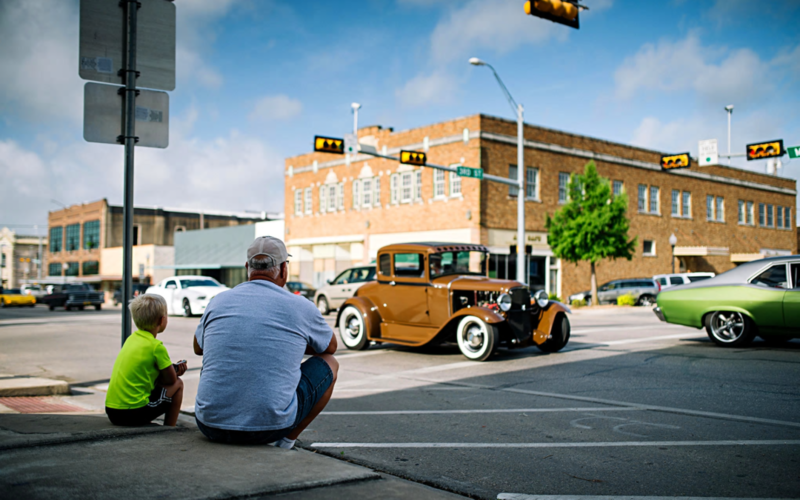 Participants can go sightseeing, exploring, and displaying their cars in towns along the way. In each participating city, local spectators will take part in the event. 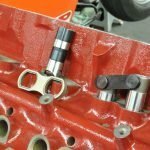 Last year, 2017, over 5,000 drivers joined the convoy at various stops along the 1,400-mile journey, and 3,800 accompanied the Long Haul Gang throughout the week-long event. 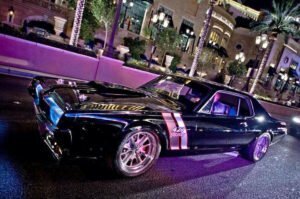 With little in the way of obstruction during the Tour’s exhilarating days and evenings, around 110,000 spectators viewed and inspected the turnout during the stops; hot rods have a curious way of endearing themselves. 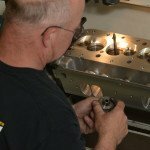 What is there to do during the 24th HOT ROD Power Tour? 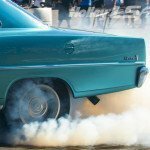 Drag strip days, dyno competitions, autocross, as well as lots of music and fun have been laid on for everyone. Drag racing fun runs are unlimited for registered participants. 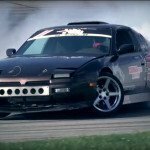 You can drag race at Beech Bend Raceway, on Pit Road at Atlanta Motor Speedway, and at zMAXDragway. 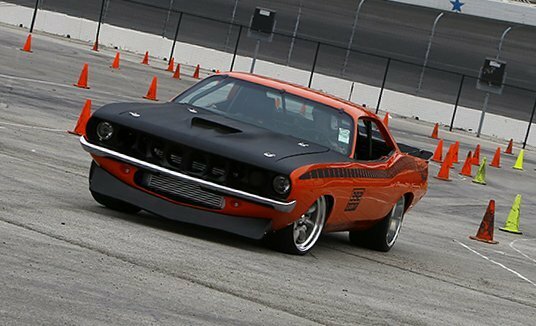 Autocross competitions are also unlimited for participants and can be run at Beech Bend Raceway, at Hoover Metropolitan Stadium, and at Atlanta Motor Speedway. Atlanta Motor Speedway will also offer laps around the legendary oval. Another key innovation that defines the character of the event is the presence of a dynamometer, which will be available to all participants at every stop. Remember, helmets are required during the autocross and drag racing portions of the event. Helmets must meet Snell SA2010 or SA2015 with a visible SFI tag inside helmet. Only those that comply will be accepted for competition. Motorcycle or DOT helmets are not allowed under any circumstances. Hot Rod Power Tour info here. So very sorry we cannot make the Power Tour this year. I want to encourage any of you to get on board, even if just for one or two of the stops. We had a blast. We went as vendors as well as long-haulers the last two years and had a wonderful time. We met so many great folks and watching all the cars roll in was quite a sight. Hopefully we can join in again next year! 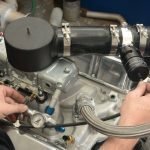 TorqStorm loosens purse strings and donates superchargers at 2018 Holley LS Festivals.